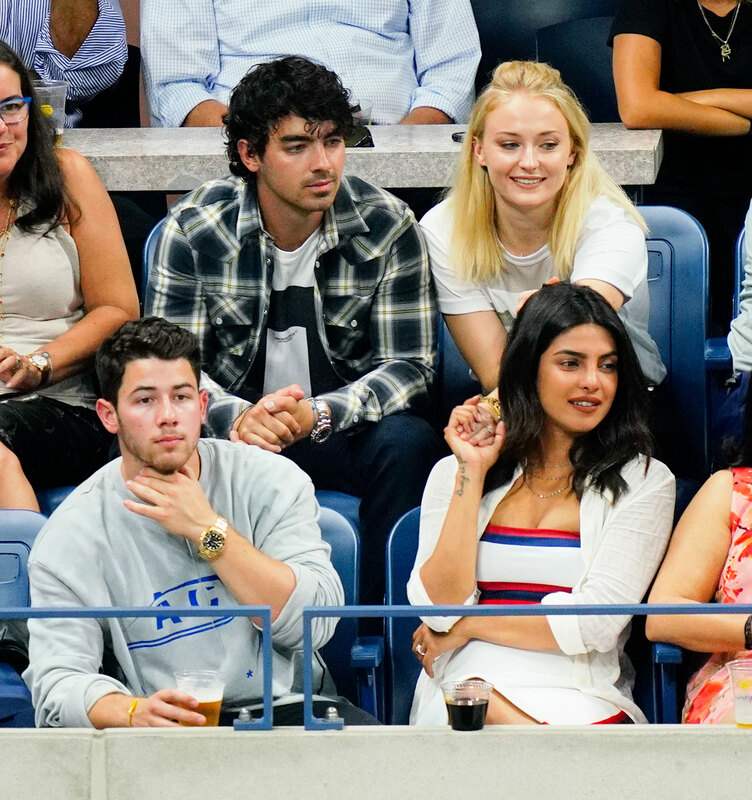 Joe Jonas and his fiancée, Sophie Turner, want the world to know that his brother Nick Jonas’ marriage to Priyanka Chopra is far from a sham. After New York Magazine’s The Cut published an op-ed on Tuesday, December 4, that suggested the newlyweds “married into a fraudulent relationship” and Chopra is a “scam artist,” the DNCE frontman, 29, took to Twitter to set the record straight. Us Weekly exclusively revealed in May that Nick, 25, and Chopra, 35, were dating. Two months later, the “Chains” singer proposed to the Quantico alum during a trip to London. The couple tied the knot during a Western ceremony in Chopra’s native India on Saturday, December 1, and again in a traditional Hindu fête the next day. Joe and Turner, who got engaged in October 2017, were among the many guests.